Events | Phoenix Rising Behavioral Healthcare and Recovery inc.
Our next fundraising event will take place on May 18, 2019 at St. George Serbian Center. We want YOU to come, and we want you to bring friends! It’s going to be so much fun! 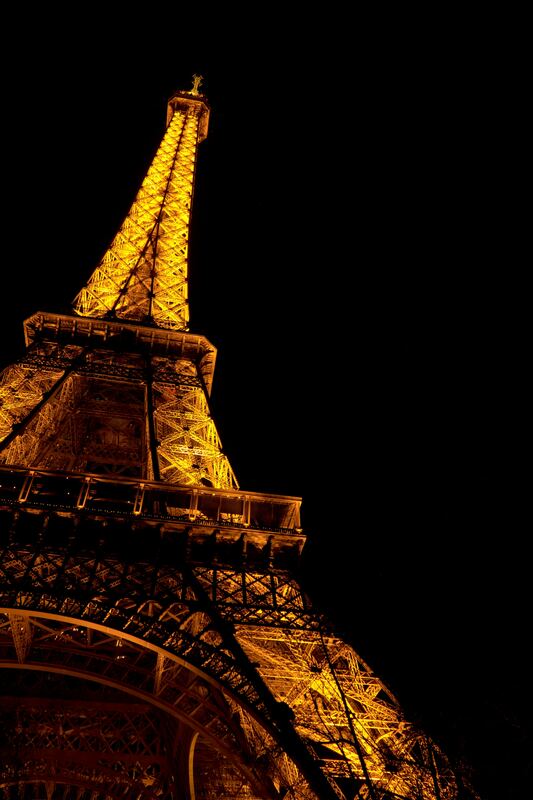 Escape everyday life to enjoy a night in Paris. Our casual event will leave you feeling wined, dined, relaxed, and wishing for more of that French charm. Featuring a bustling, interactive Parisian boulevard, complete with artwork, mimes, art demonstrations, wine & spirits, live music, and so much more, this fundraiser will be a night to remember. Bring this ticket and a few friends, and help Phoenix Rising empower and strengthen our community. As always, check for the latest updates on our Facebook page! See you there!